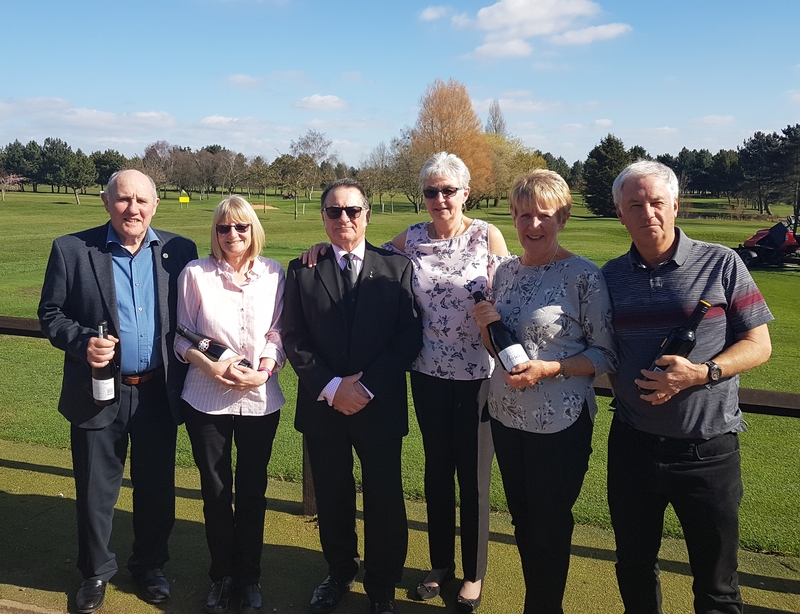 On Monday 26th March, 32 golfers turned out for the Mingles End of Season Competition, followed by a meal and presentation of prizes. The format for the day was a 4 ball Florida Scramble, which was complimented by a clear blue sky and some sunshine. 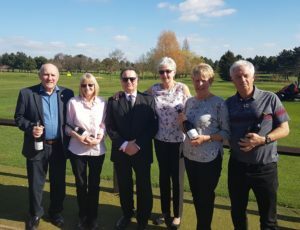 The winning teams on the day were Haydn and Liz Snow with Dennis Dayman and Alison Gatwood with a very creditable score of 44.6, followed by Eddie and Gay Cham with Alan and ‘Drina Terzza with 45.2. In third place with 47.0 were Mingles organisers Owen and Chris Cook with Club Captain Gerry Stephens and Pat Barnes. throughout the six month winter season. 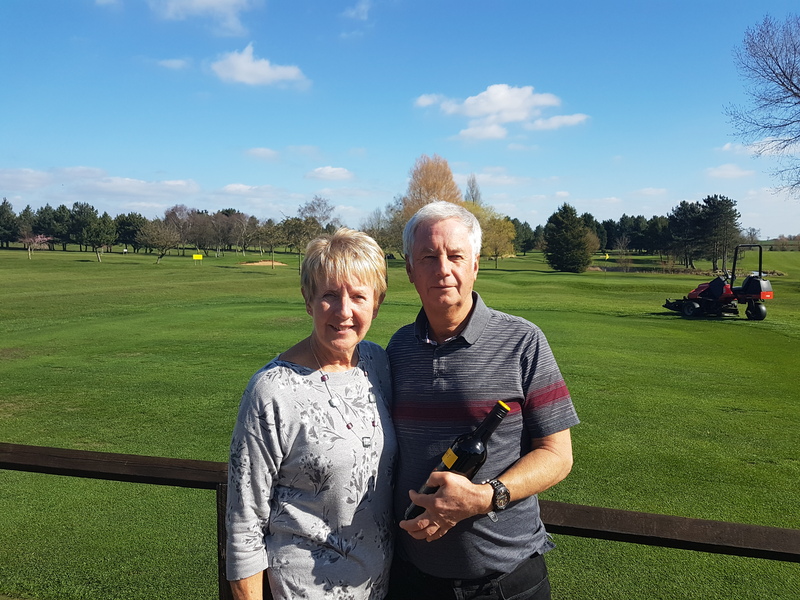 For the second year running the overall winners were Haydn and Liz Snow. Tom Eadon and Liz Clark were 2nd with Jerzy Schmidt and Pat Barnes 3rd. 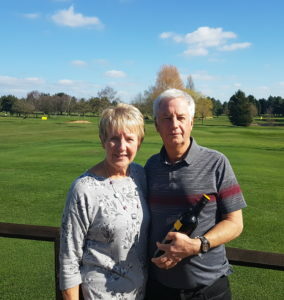 In 4th place were Phil Millward and Sandie Hudson, with Eddie and Gay Cham 5th followed by John Squires and Bettyne Norton in 6th.